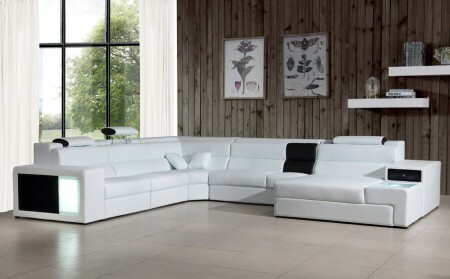 Divani Casa Polaris large sectional sofa has plenty of space and luxurious sitting with spacious chase. 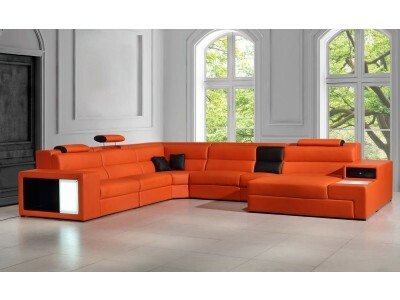 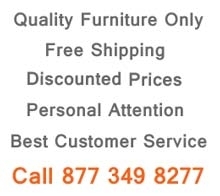 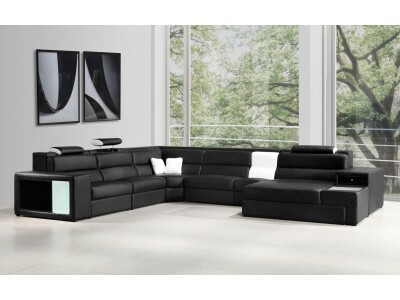 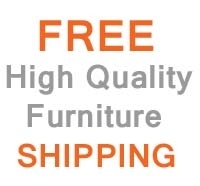 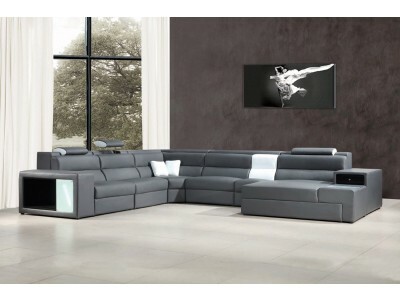 Contemporary styled four piece sectional sofa has adjustable headrests and a storage drawer on one side. 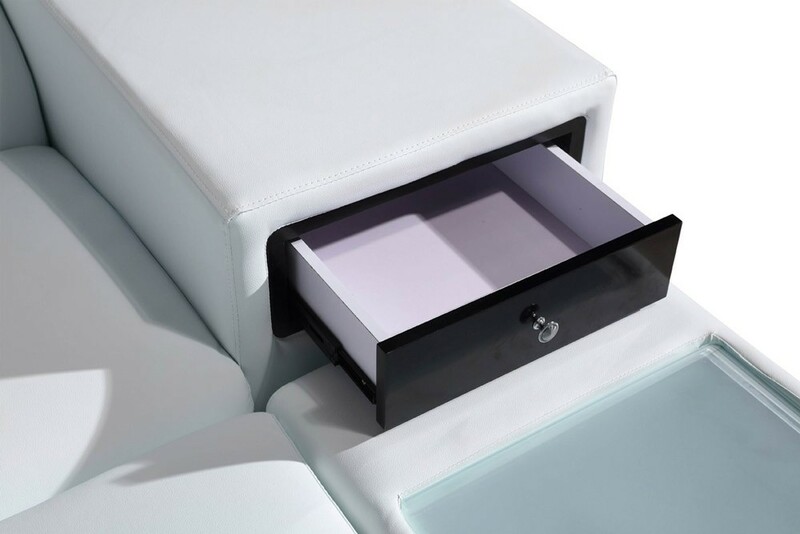 Bookshelf with lighting can be found on the other side all wrapped in white Italian leather with some black pieces.